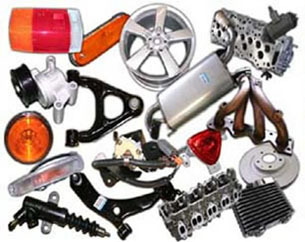 Welcome to Best Metal Used Auto Parts! 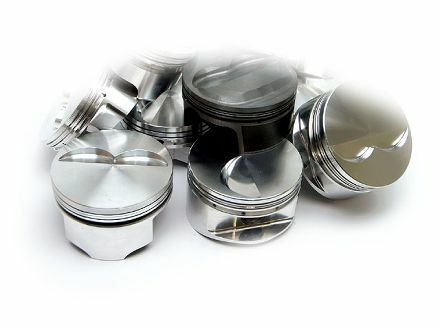 Located in the heart of the Ironbound in Newark New Jersey, Best Metal Used Auto Parts has become the leading retailer for used auto parts for thousands of vehicles world wide! 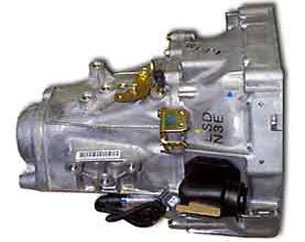 We offer used car parts for late models, domestic and imported vehicles, including engines/motors, transmissions, suspensions, body parts (doors, fenders, etc) mirrors, and wheels among with many other parts. 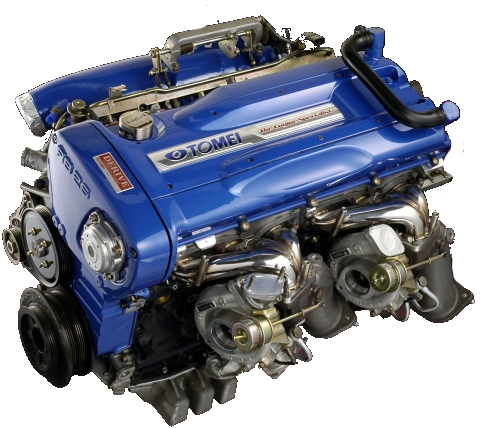 We can help you find ANY car part you need! If we don't have what you needed today, i will have for the next day for sure!!! !